In a home with children, you are bound to hear snide comments, complaining and arguments. I decided to take action after hearing some unkind words and materialistic thoughts coming from my children. It was hight time to create an atmosphere of thankfulness to combat the chaos. I desired a peaceful home. While to many the behavior exhibited simply showed the average sibling conflict you see on a day to day basis, I did not want the weed to grow. Punishments only go so far since ridding yourself of an old behavior requires to you to cling to a replacement behavior. With that thought in mind, the Journal for Thankfulness and Loving Thoughts was born. A thankful heart is a loving heart. Therefore, a negative attitude is often cured by recognizing your blessings. A heart full of blessings will surely overflow and bless others. Place the cover on the front of your binder or on the inside in front of your lined paper. Place loose leaf paper in your binder. Start out by having your child write down one thing she is thankful for and one kind thing about her sibling or siblings. The next week have her write down three things to be thankful for and three kind things about her siblings. Finally, have her write 5 things to be thankful for and 5 things kind things about siblings and family members. Continue writing 5 and 5 for the rest of the year. Keep in mind, your child does not have to write 3 or 5 things about one person in the family or each person but can spread the love. That’s it! Sometimes the best ideas are the simplest ideas. Just plain paper and a primed heart are all that is needed. Get the Giving Thanks: Gratitude Journal and Thanksgiving Copywork book to use all year long to reinforce the importance of giving thanks. Just click the image! 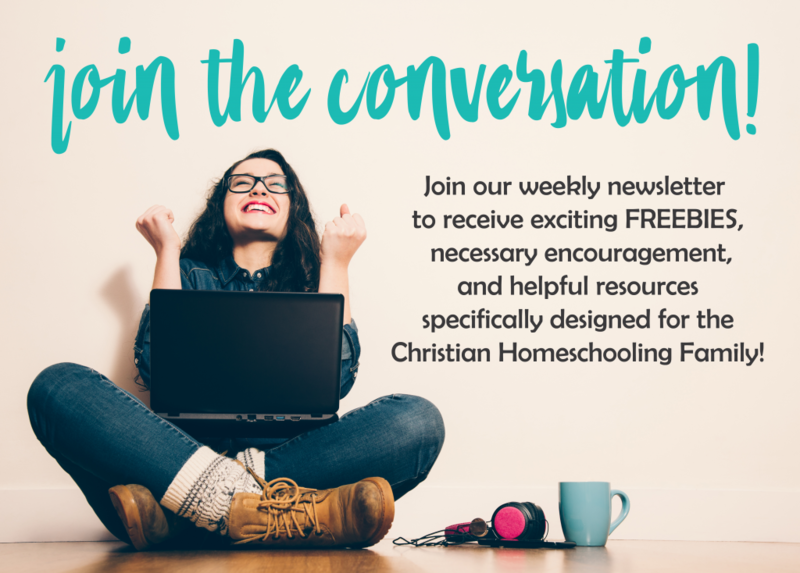 FREE ONE WEEK ONLY Virtual Educational Event for Homeschoolers and a GIVEAWAY!